This introductory workshop covers the essentials of astrophotography. 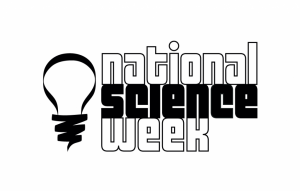 It looks at a range of methods including simple tripod based astrophotography, tracking mounts, deep space astrophotography, panoramic mosaic astrophotography, time-lapse, and image processing. The workshop includes a tour of the Astrofest 2018 Astrophotography Exhibition, highlighting the techniques and methods used by Western Australian astrophotographers. 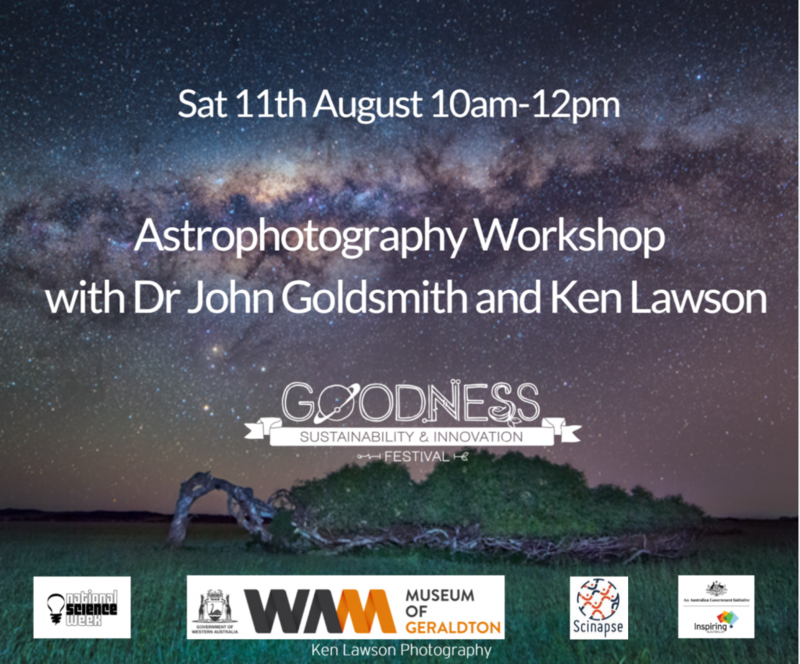 Presented by the Astrofest exhibition curator and member of The World at Night, Dr John Goldsmith and Geraldton based astrophotographer Ken Lawson.